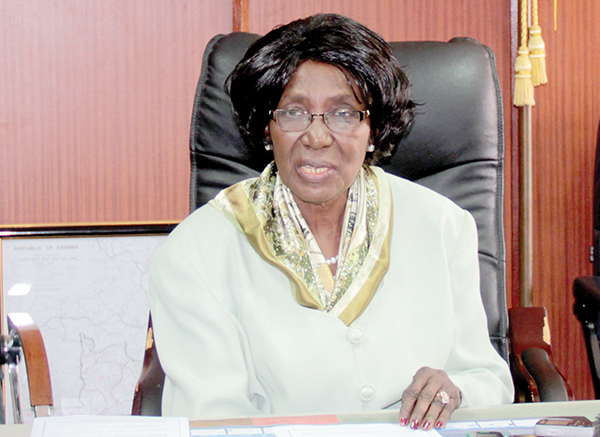 VICE-PRESIDENT Inonge Wina has said plans are underway to build a hospital in Chilanga which will be stocked with medical equipment and health workers to help alleviate challenges faced by residents in accessing health care. Meanwhile, 155 United Party for National Development (UPND) members in Chilanga have defected to the ruling Patriotic Front (PF). Ms Wina said the Government was concerned at the slow pace of development in Chilanga but its newly-awarded district status would allow for enough resources to develop the area.